Thank you for the beautiful kit! I love it! Thank you so much for this post. I want to let you know that I posted a link to your blog in CBH Digital Scrapbooking Freebies (please, notice the new url for my blog), under the Page 4 post on Jul. 06, 2012. Thanks again. So very cute! 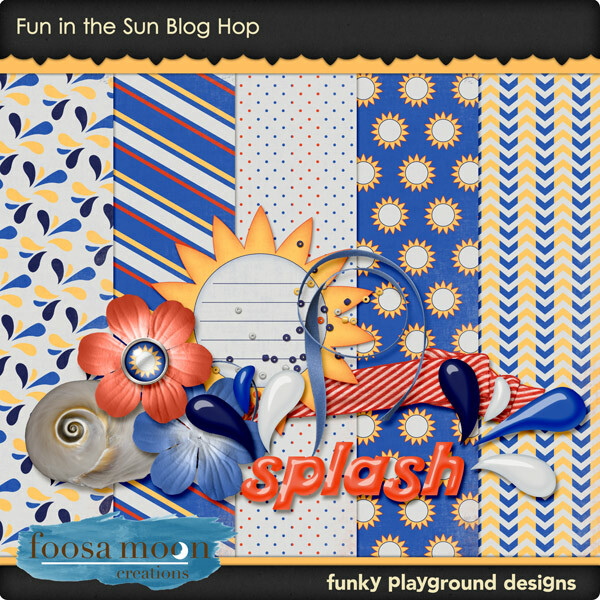 Love your items and I adore that splash paper! Thanks! Love the splashes! Thank you very much. Thank you for taking the time to share this beautiful kit with us. Thank you for sucsh a fresh summer kit! Thank you! Your kit is so cute! Love the flowers!